I think political commentator Charles Murray is essentially correct in his claim that “capitalism is the best thing that has ever happened to the material conditions of the human race.” Whatever your political predilections, it’s hard to deny that capitalism has lifted much, but by no means all, of the world out of abject poverty. And I think that’s also safe to claim that American initiative and enterprise has helped to spread the culture of capitalism across the globe. Interestingly, although both presidential candidates agree on the importance of capitalism, they disagree on how the capitalistic spark is initiated and sustained. For GOP candidate Mitt Romney, successful capitalistic ventures are the product of “rugged individualism.” The essential capitalistic act for Romney is a person taking a risk, expending energy and creating a product or a service that people want to buy. It’s “the John Wayne thing.” It’s about “true grit” – talent, hard work, ingenuity, and of course, a little good luck, too. 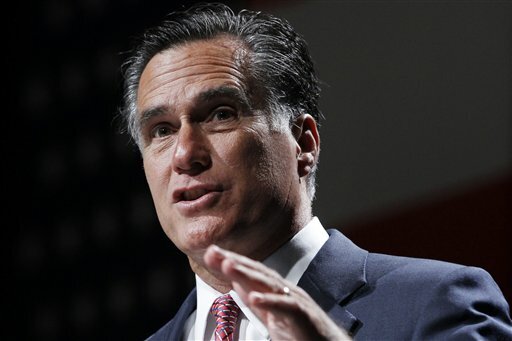 Romney believes that each of us has the ability to earn a living for ourselves and our families through our own ideas and efforts. Each of us can be a butcher, a baker, a candlestick maker – or a Ford, Edison or Jobs. President Obama, on the other hand, sees capitalism more as a collective, communal activity, and not just an individual or private enterprise. Yes, the initial capitalistic act may be the product of a person. Yes, business is driven by the insights and visions of entrepreneurs. But, all capitalistic acts, all business transactions, are dependent upon public support, acceptance, and/or demand. Business is part of the social fabric of communal existence. Business is never a solitary act. Producers and consumers are inextricably linked, business transactions are always plural. In Obama capitalism, the business community only works because the social infrastructure makes demands of it and is willing to support it. 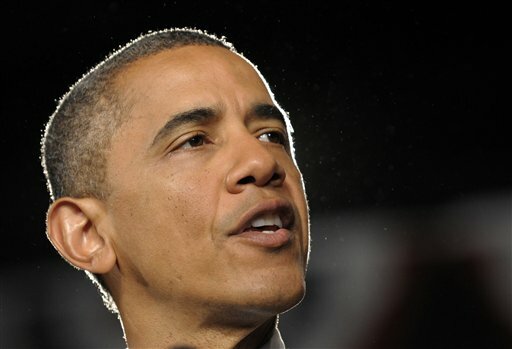 For Obama, capitalism is not a singular event, but rather a symbiotic relationship. “Rugged individuals” who only worry about their own well-being and not the larger good are a danger to communal capitalistic success. Whether you agree with the nuances Romney’s or Obama’s interpretation of capitalism, this election is about something a lot more important than the purity of a definition. This election is about the present state of the economy; the potential of this economy; and, the creation of jobs, jobs, jobs, and more jobs. Here’s the bottom line: No matter how we define capitalism, without continuous new job creation, capitalism – in all its variations – doesn’t work! We need jobs to succeed as an economy, to succeed as a nation and to succeed as a major player on the world stage. Al Gini is a Professor of Business Ethics and Chair of the Management Department in the Quinlan School of the Business at Loyola University Chicago.